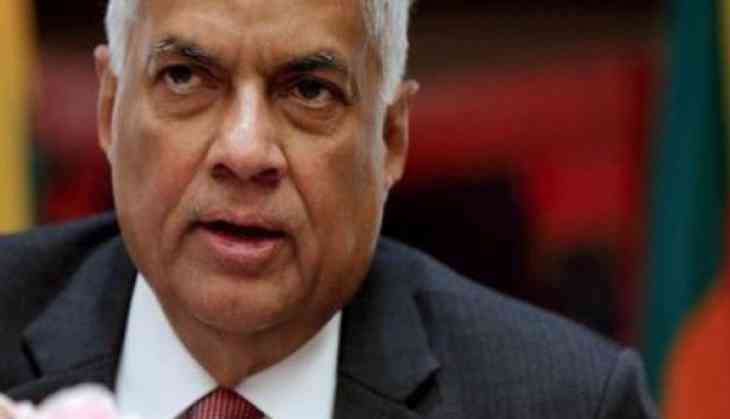 The Sri Lankan opposition submitted a no-confidence motion against Prime Minister Ranil Wickremesinghe, accusing him of financial mismanagement and failing to tackle anti-Muslim riots in central Kandy district, earlier this month. The no-confidence motion with 55 signatures was handed over to Speaker Karu Jayasuriya by the joint opposition, local media reported. 51 members of the joint opposition and four legislators from President Maithripala Sirisena's Sri Lanka Freedom Party (SLFP) had signed the motion. An emergency was imposed on March 6 in certain parts of the country, after clashes erupted between the Buddhist and Muslim community. The state of emergency was declared due to violent and criminal activities, which had taken place in the country, earlier in March. It had led to the loss of lives and damaged property. Further, the violence in Sri Lankan town Kandy had caused tension and discord among ethnic and religious groups, leading to attacks on religious places, property, and transport facilities. More than two dozen arrests were made, following the violence against the minority Muslim community in Kandy district, which also claimed two lives. Members of the Buddhist community held protests outside a police station in Kandy demanding the release of its people who were arrested in the riots. The police had deployed the country's Special Task Force (STF) to maintain peace. A decision will now be taken as to when to debate and vote on the no-confidence motion.